You’ll find extraordinary values here at Harte Auto Group specials center! Below you will find more information where you can view our latest offers. 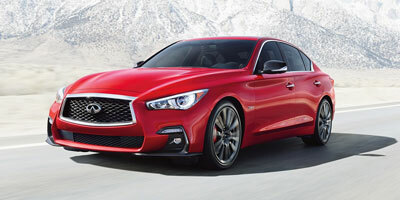 We continuously update our specials at Harte Auto Group so come back regularly. 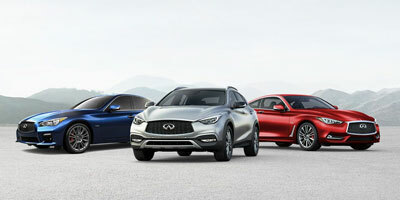 Take a look at the various specials we offer on new INFINITI vehicles such as the Q50, Q60 Coupe, and QX60. 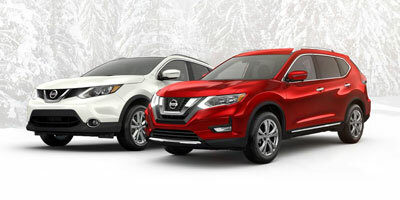 Take advantage of Nissan special offers on vehicles such as the Altima, Rogue, and more. We constantly offer specials on pre-owned vehicles, so stay up-to-date and check out the latest specials available at Harte Auto Group. 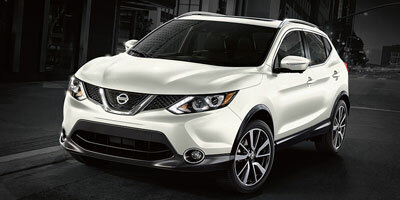 Looking for a used vehicle under $10,000? View our selection here. We offer a number of service coupons for our customers. 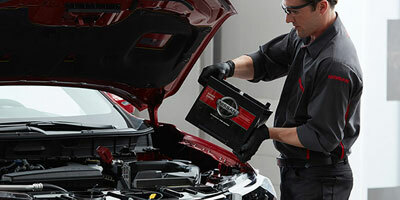 We update our parts coupons regularly so check back often.